TK09HM01 Fire Retardant Clothing is designed for maximum protection against the threat of spark; its excellent performance is created by its own anti-static fire retardant fabric. 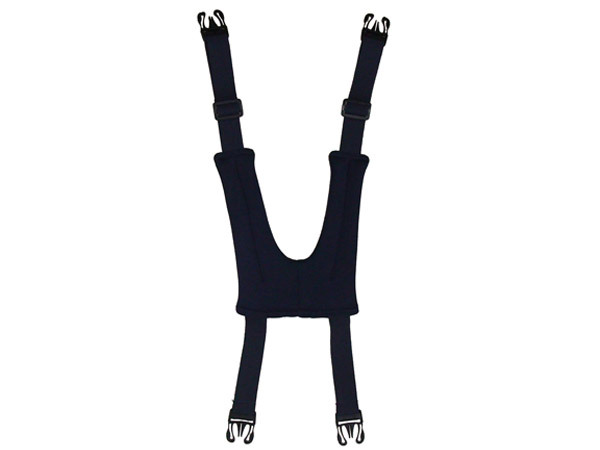 It is perfect for the requests of the firefighting industry. Constructed with a highly innovative flame-retardant, anti-static fire retardant fabric with reflective tape for enhanced visibility. 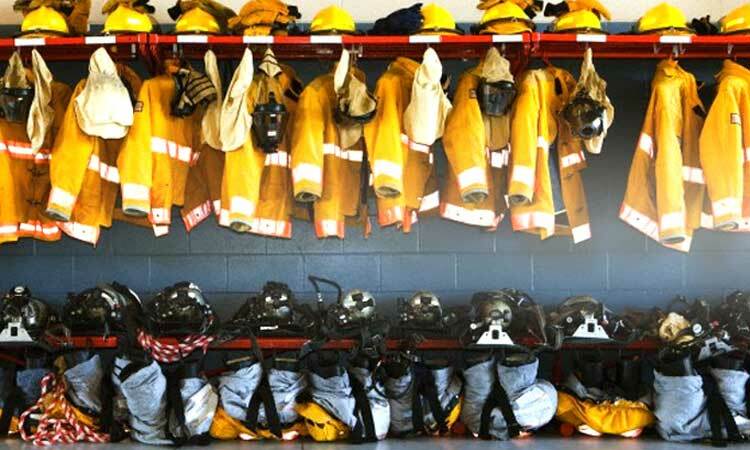 This Fire Retardant Clothing has passed a set of tests and is capable to handle various fire rescuing conditions. 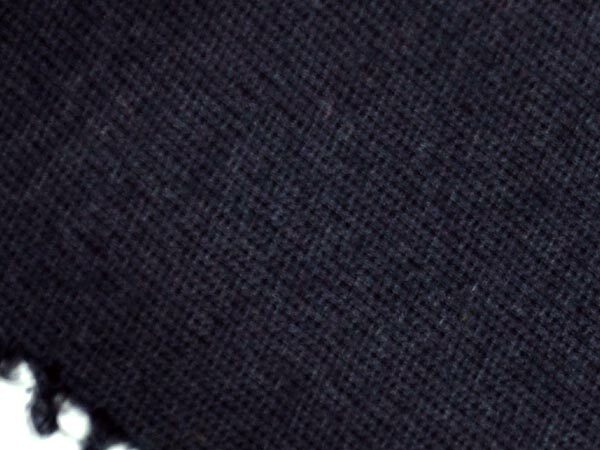 The ripstop (or twill) structured anti-static fire retardant fabric is ideal for utilization within volatile as well as hazardous situations as it offers perfect static control versus incendiary spark, shielding from electronic gear damage and fire. 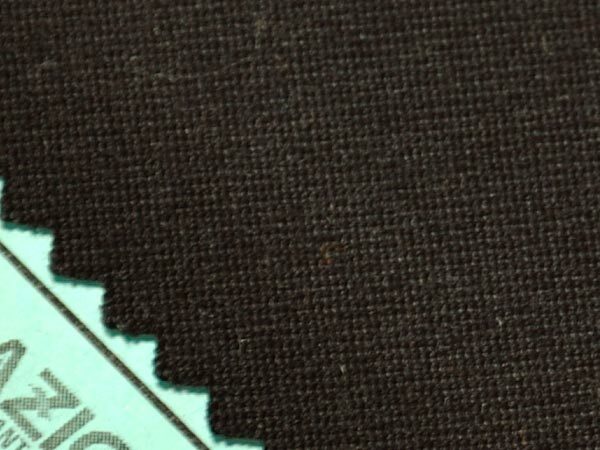 The moisture barrier is the second layer of the fire retardant clothing, composed mostly of a layer laminated to a fabric substrate. 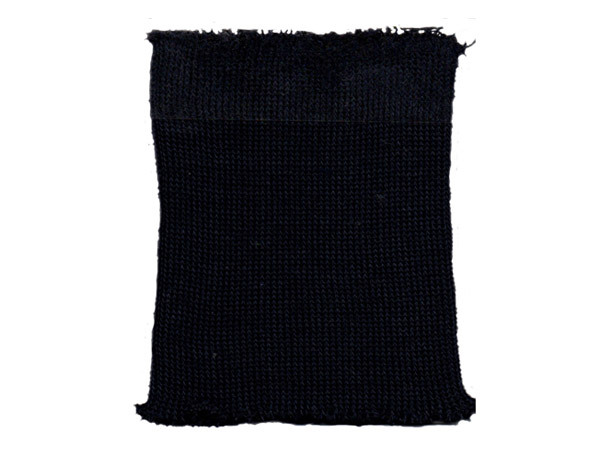 Moisture fire retardant material allows sweat to get away and supplies fluid penetration resistance against blood and body fluids, common chemicals, and water, helping the firefighter stays dry and protected. 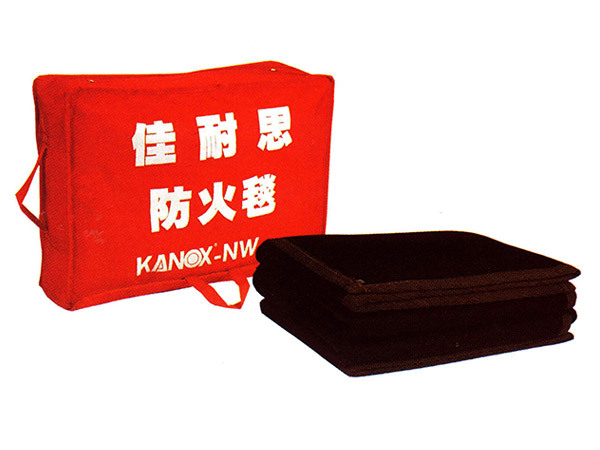 KANOX® K-NW2 high quality fire retardant fabric comes with great thermal protection performance. 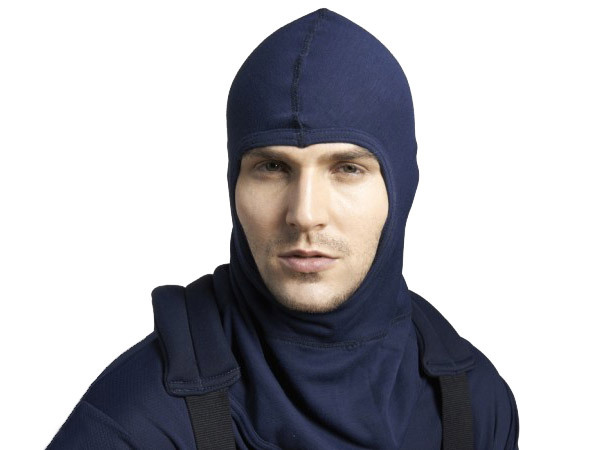 It has higher thermal protection performance (TPP) than NOMEX® IIIa and PBI, which means it meets international standards. 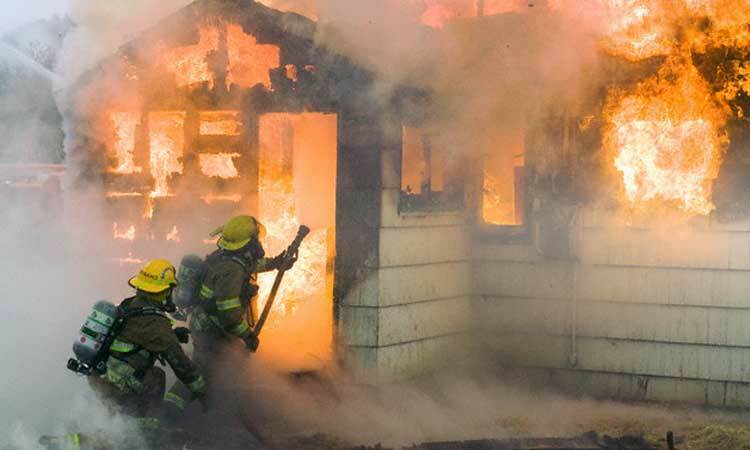 Both TPP (thermal protection performance) and THL (total heat loss), which follow, are composite measures (test requires a measurement of the four layers of fire retardant clothing "working as a team"). In fact, for TPP, the outer-shell is the most important component. 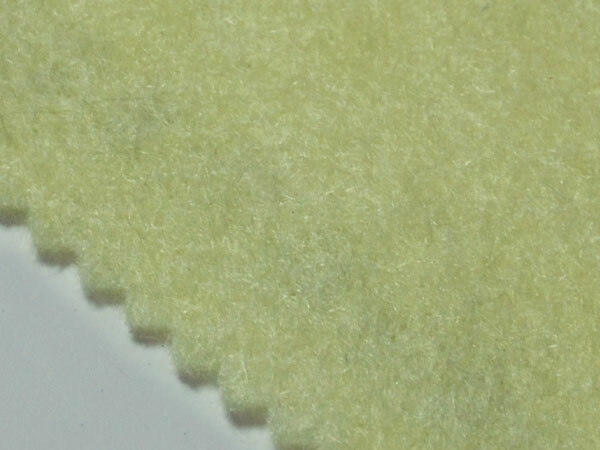 The following results were obtained by testing the three outer-shell fire retardant fabrics while holding the moisture and thermal barriers as well as the face cloth constant. 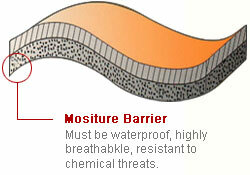 However, for fire retardant fabric's total heat loss, the moisture barrier is the most important component. KANOX® occupies the mid-position. That means their firefighter benefit from mobility and superior cooling without sacrificing thermal protection and firefighter comfort. 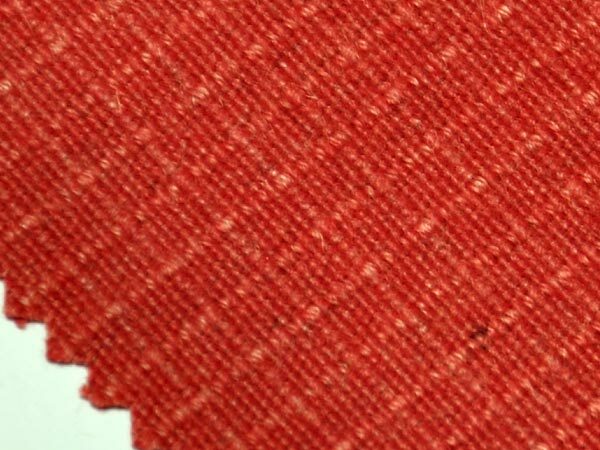 Fire retardant fabric linings are recommended for many projects and for a variety of reasons. 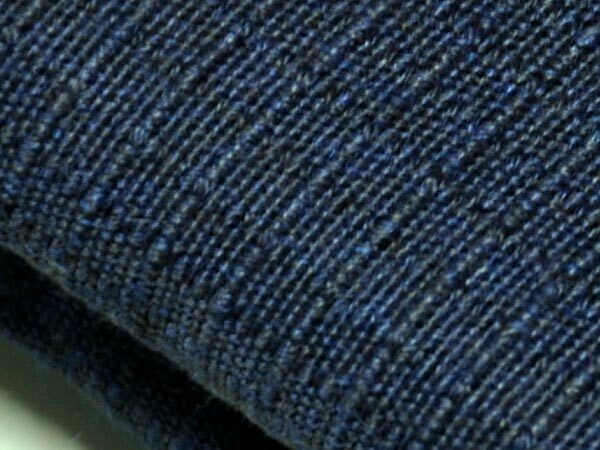 When manufacturing fire retardant clothing, the lining is added for a measure of comfort especially for heavier and bulky apparels. 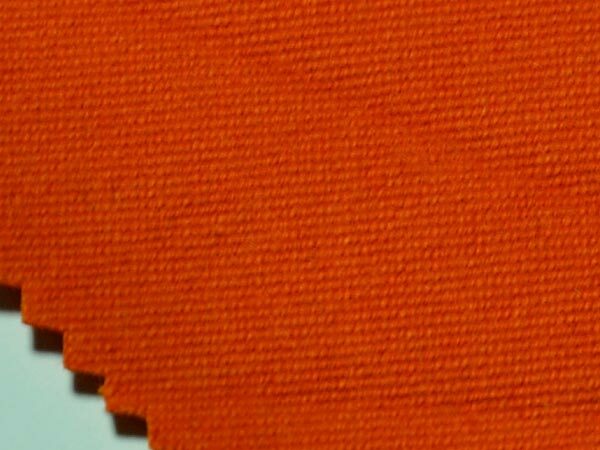 Linings in the fire retardant clothing help these kinds of garments close to the skin and make pulling on and off easier. 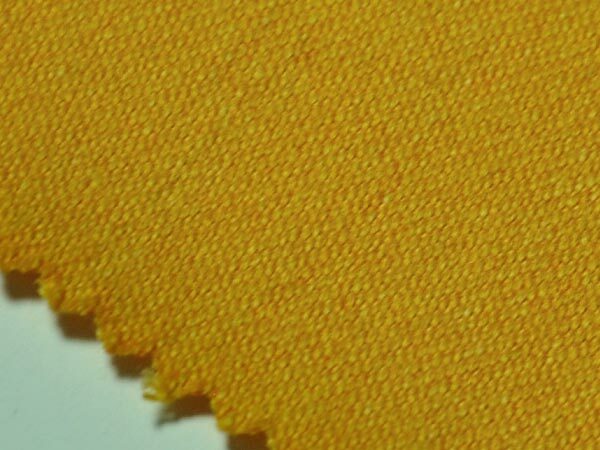 Aramid fire retardant fabric is extremely durable and stable, and suitable for fire retardant clothing. 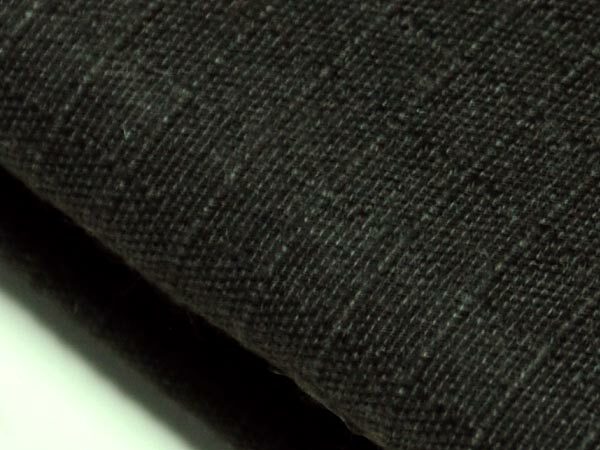 This fire retardant fabric weights 150g/m² and comes with dark blue. Taiwan K.K. 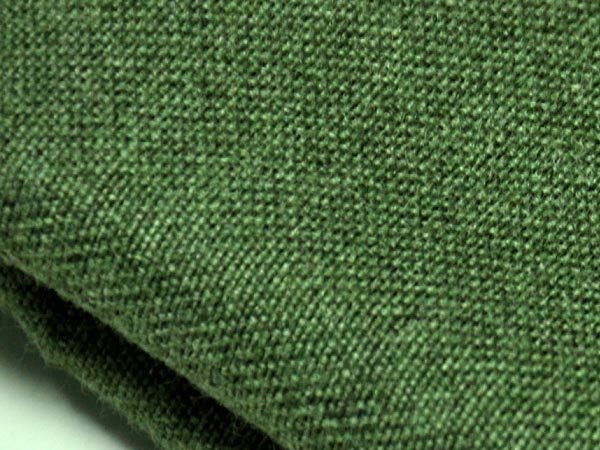 is one of the leading manufacturers of fire resistance fabrics and fireblocker with excellent performance in flame resistant. We have a proven track record in delivering quality fireblocker to the International Airline such as China Airline, Evergreen Airline. At Taiwan K. K., we work with largest foam manufacture, supplying fireblocker which is manufactured through a rigorous process. Our fireblocker series use Aramid materials and approved to International standard such as Vertical Burner test HVFAA 12s, Smoke Density test ASTM E662 2006 and Toxic Gas test ASTM E662 2006. 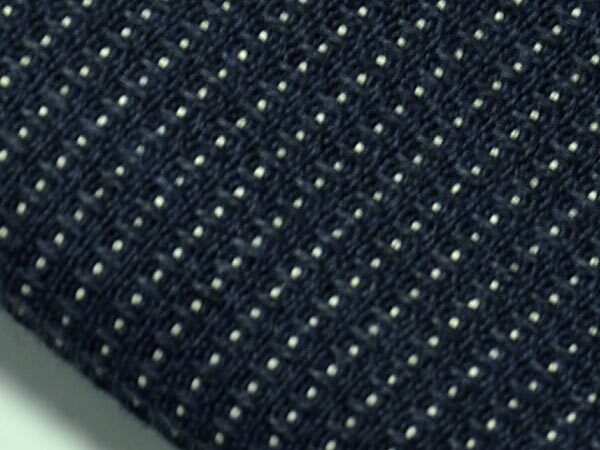 Our fireblocker series are suitable for all of the suppliers of commercial and corporate aircraft passenger and crew seats. 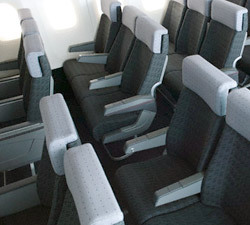 The application aircraft industry field includes aircraft interiors- maintenance for seat, seat covers and foams, seat controls and cushions. Taiwan K.K. 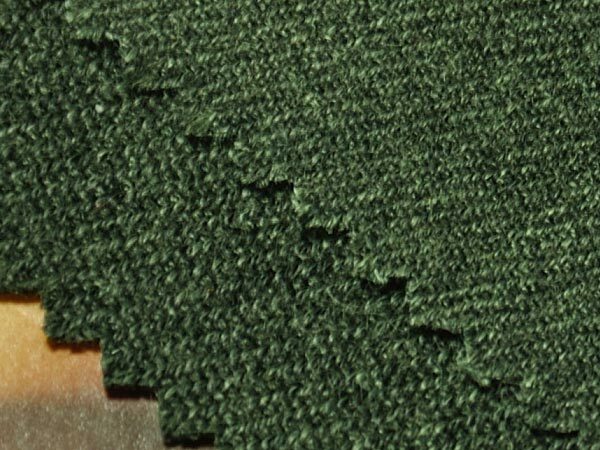 fireblocker series are also suitable for the providers of seat refurbishment, modification and aircraft seat repair and services. Our fireblocker series ensure the safety of aircraft seat covers and foams and maintaining in optimum safe condition throughout their useable life. Next » 2kg Ultra Light Weight Fire Fighting Suit Supply - Taiwan K.K. Corp.